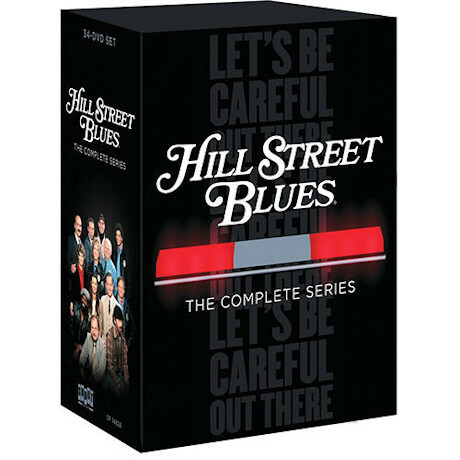 One of the first shows to layer fine storytelling onto traditional police drama, Hill Street Blues won an astounding 26 Emmy Awards during its 144-episode run. For fans of the original series, or anyone who respects exceptional television, this set includes the entire series. Starring Daniel J. Travanti, Veronica Hamel and Bruce Weitz. 115 hours on 34 DVDs.